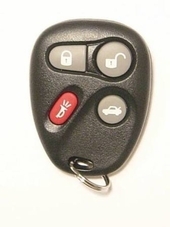 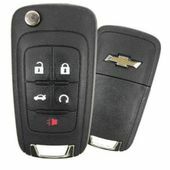 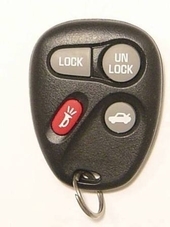 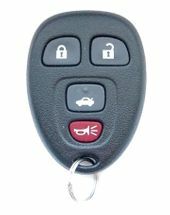 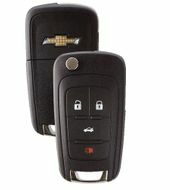 Up to 75% off dealer prices on Chevrolet Malibu key fob remote replacements! 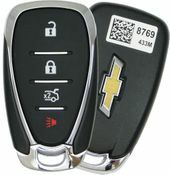 90 day money back guarantee on all remote controls, transponder keys and parts. 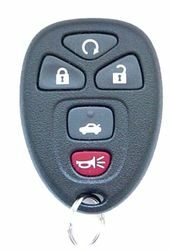 If your remote stopped working, you may simply need to replace a battery in your remote control. 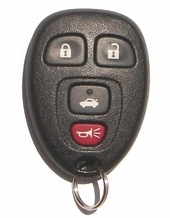 If some buttons stopped working, you just need to replace the remote buttons in your key fob. 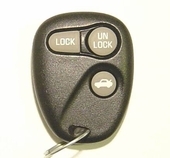 Call us at 866-690-4308 toll free, to consult.